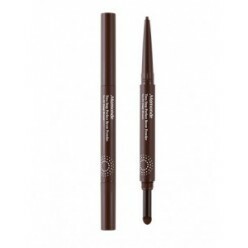 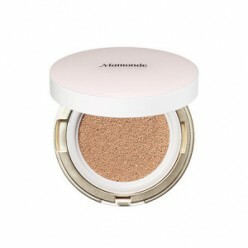 ● Product descriptionA cream concealer that cleanses skin defects such as spots and spots ● Detail l..
● Product descriptionNatural eyebrow line and color all day lasting tint + waterproof 2 step brow2 s..
● Products DescriptionA BHA solution emulsion that adjusts the oil/moisture balance on the skin and ..
● Products DescriptionA BHA solution mild foam where plentiful foam eliminates dead skin cells and g..
● Products DescriptionA BHA solution toner that gently cleans away old dead skin cells and impuritie..
● Products Descriptionsuperior antioxidant berry extract, rich multi-vitamin, red flower (geranium, ..
MAMONDEAge Control Power EyeCreamEGCG ingredient from camellia strenthens skinbarrier and protects s..
● Product descriptionSilky skin with thin applying liquid texture ● Detail linkMAMONDE All Stay Foun..
● Product descriptionThe aqua base, which contains the lonicer aflower extract, moisturizes the skin..
MAMONDE Aqua Peel Lip Mask 20g ..
● Product descriptionLipping-only slipping mask that gently stables the excited dead skin on the lip..
● Product descriptionA moisturizing peeling gel that gently wipes away dead skin cells from the skin..
MAMONDE Aqua Peel Toner 250ml ● How to useAfter cleansing, take appropriate amount and apply on face..
● Products DescriptionMAMONDE Big Eye Long & Curl Mascara 8mlSeparation brush for curling and le..
● Products DescriptionMAMONDE Big Eye Volume Lash Mascara 8mlCream Blossom FormulaFlower Volume arc™..
● Detail linkMAMONDE Big Eye Waterproof Mascara 8ml ..
● Products DescriptionRich nutrition texture prepare dead skin and rough skin for blemishes and wrin..
● Products DescriptionBrightening Cover Powder Cushion that cleans skin flaws and poresand produces ..
● Product descriptionCushion to cover skin flaws and skin texture naturally and to produce a moist a..
● Products DescriptionA sleeping mask in a moisturizing texture containing calendula leaves to sooth..
● Product descriptionA Low-irritation toner for sensitive skin filled with only 6 essential ingredie..
● Product descriptionLight fit color pigment applies lip thin and fine, velvet powder capsule with s..
● Product descriptionMake-up base that focuses on skin defects and brightly toned up to make skin lo..
Mamonde – is a lux Korean cosmetic brand owned by the giant beauty corporation Amore Pacific. 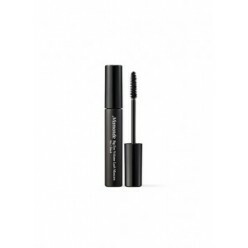 Brand name is translated from French as «my world». 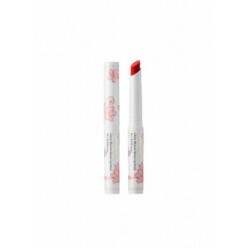 The brand slogan is – let your beauty blossom with flower energy. 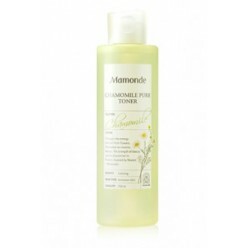 Mamonde specialists study the useful properties of flowers from roots and stems to petals to use such knowledge in their skin care cosmetic products. 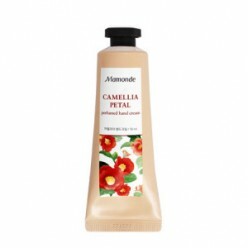 When producing cosmetic products they thoroughly select flowers with «beauty secrets»: camellia, lotus, jasmine and rose are the source of inspiration and depository of useful components helping to all women in the world to care themselves taking all the best from nature. 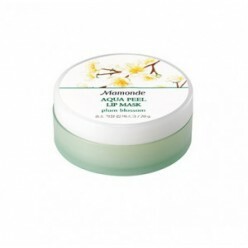 These brand products take care of beauty and health of your skin. 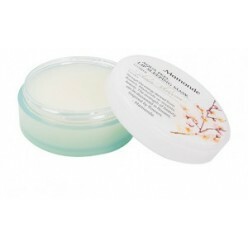 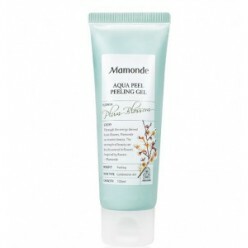 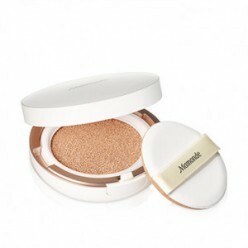 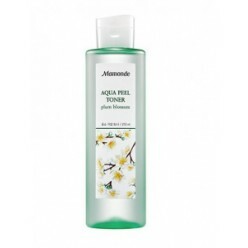 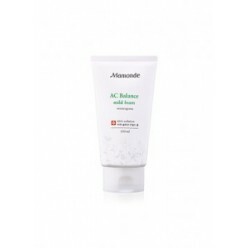 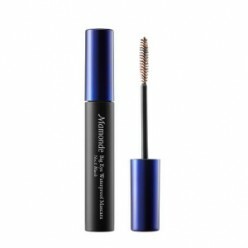 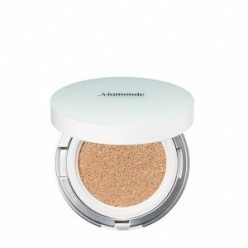 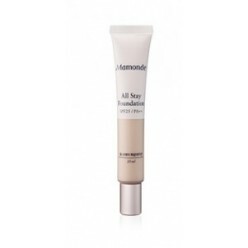 Mamonde cosmetic products suit for young and aged skin. 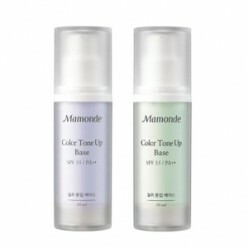 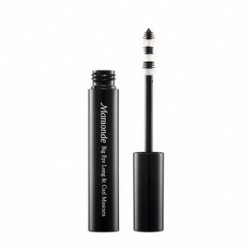 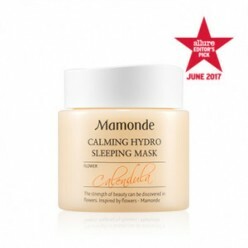 Mamonde produces a wide spectrum of cosmetic products as foundations, powders, blushes, eye shadows, eyeliners, mascaras, lipsticks, nail wear and skin care products as protective, renew and anti-age products.